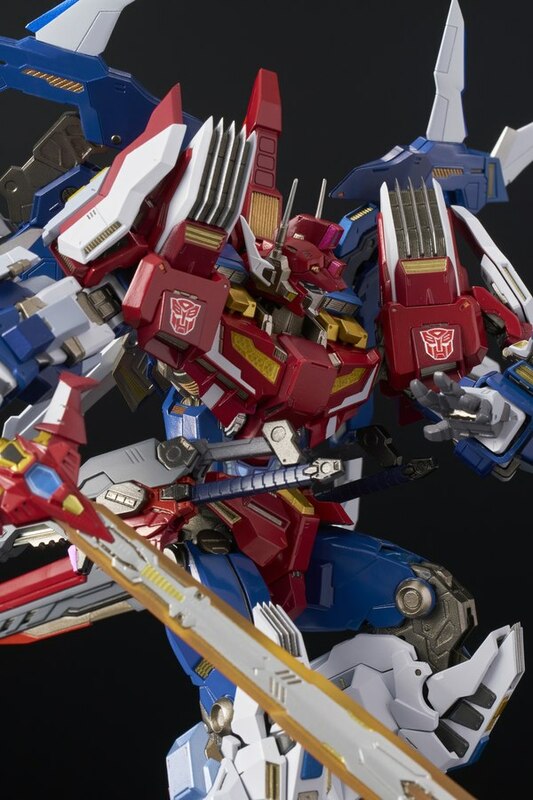 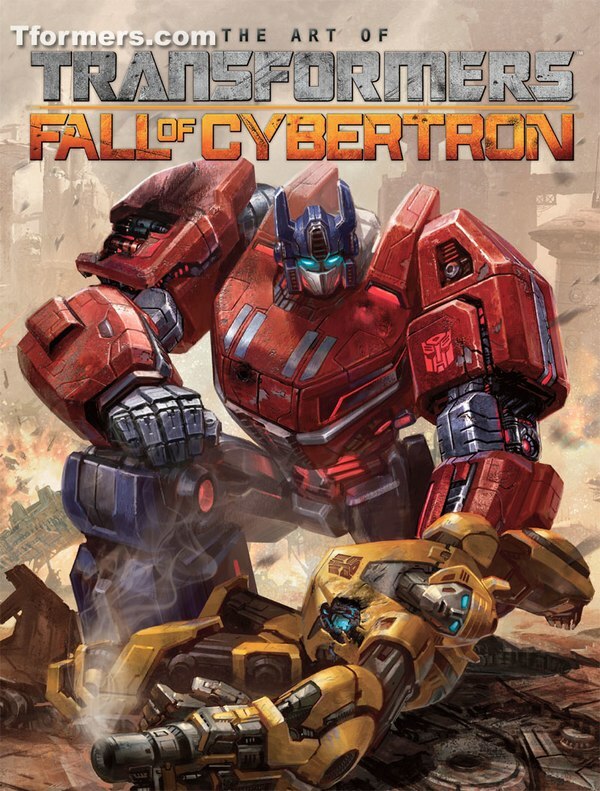 Anaheim, CA, January 15, 2019 – Bluefin, the leading North American distributor of toys, collectibles, and hobby merchandise from Japan and Asia, notably expands its catalog of collectibles from Flame Toys as it opens pre-orders for the Transformers Star Saber Kuro Kara Kuri die-cast figure and the Bumblebee Furai model kit. 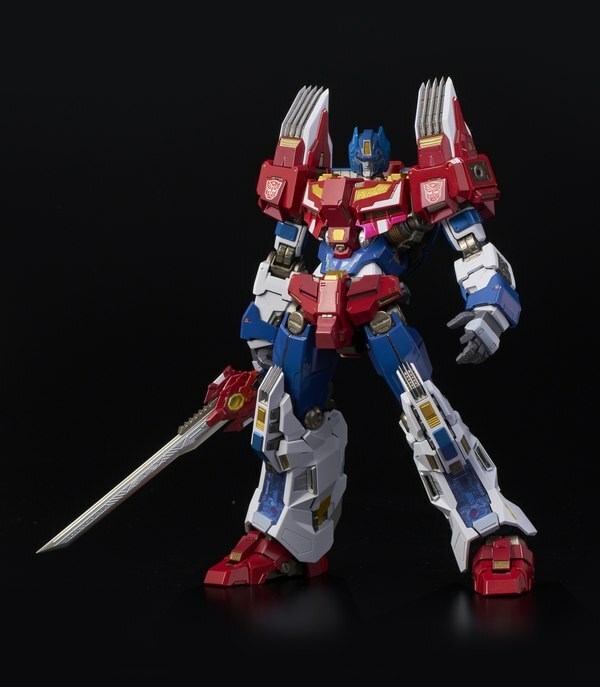 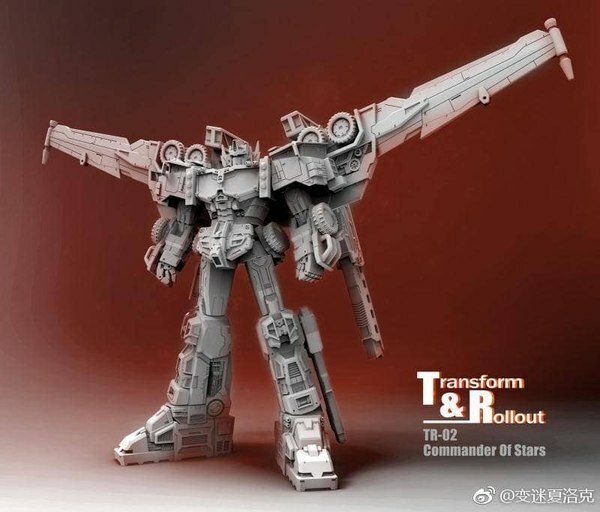 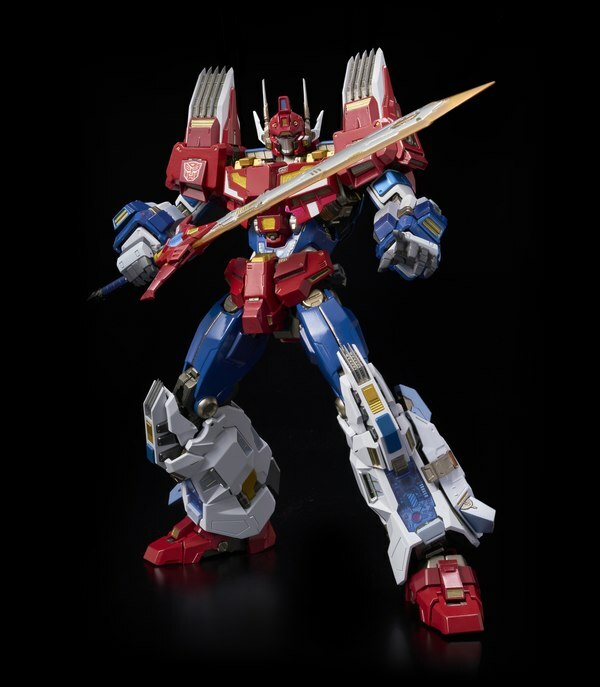 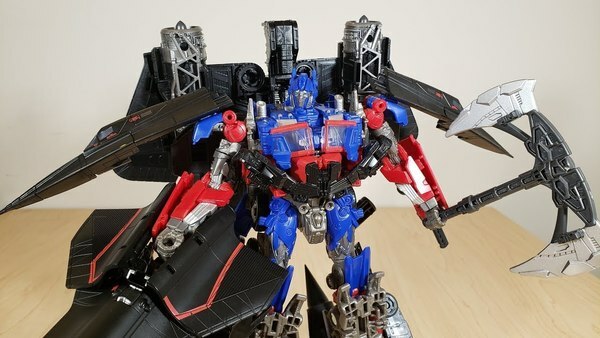 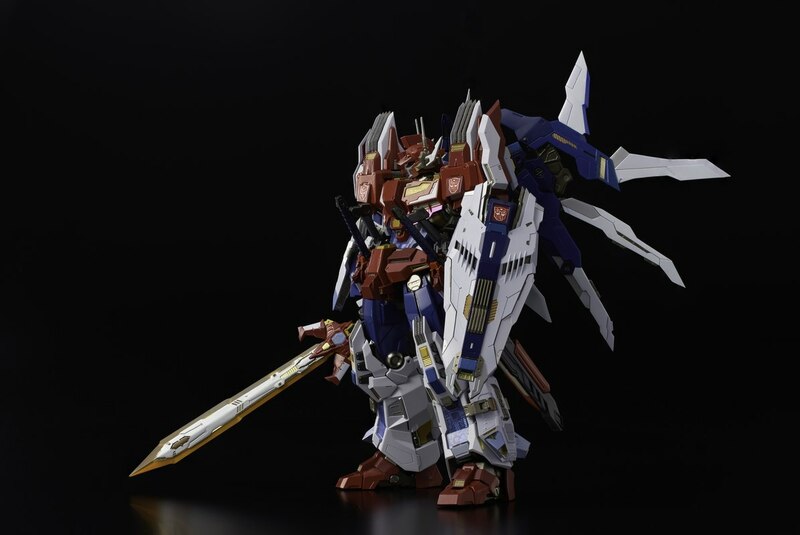 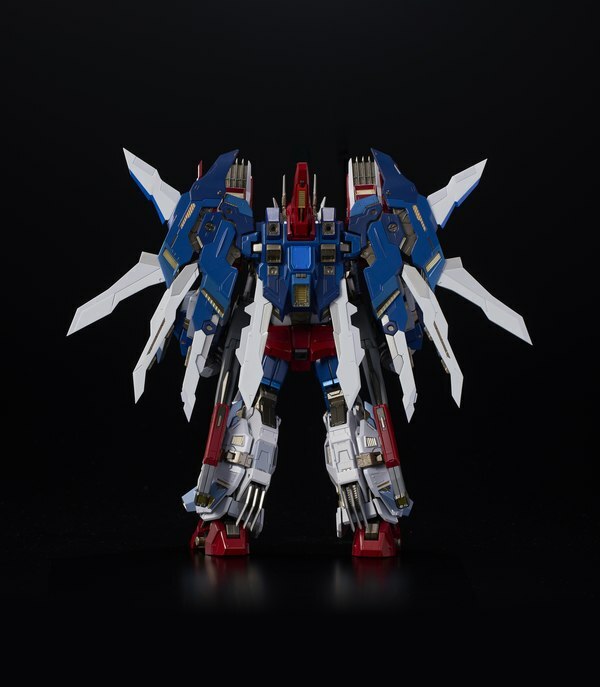 The Transformers Star Saber Kuro Kara Kuri is a substantial die-cast accented figure, set for release in May by authorized Bluefin retailers nationwide and also from select leading online outlets. The MSRP is $400.00. 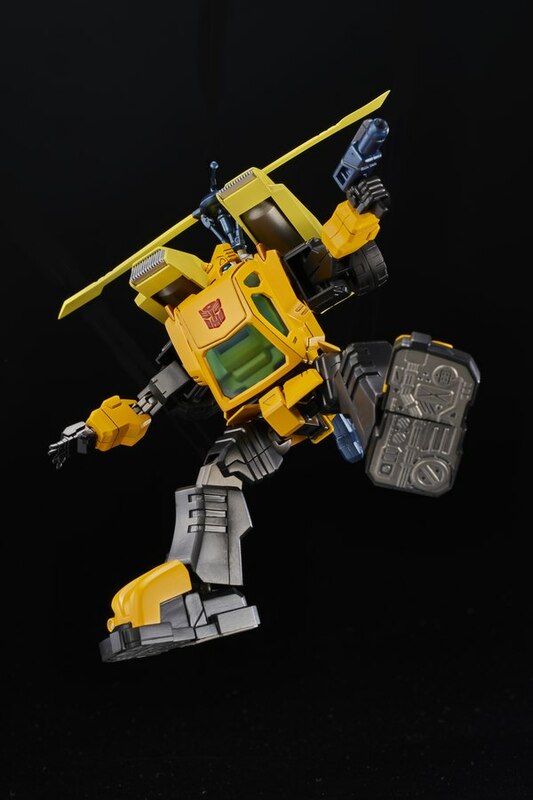 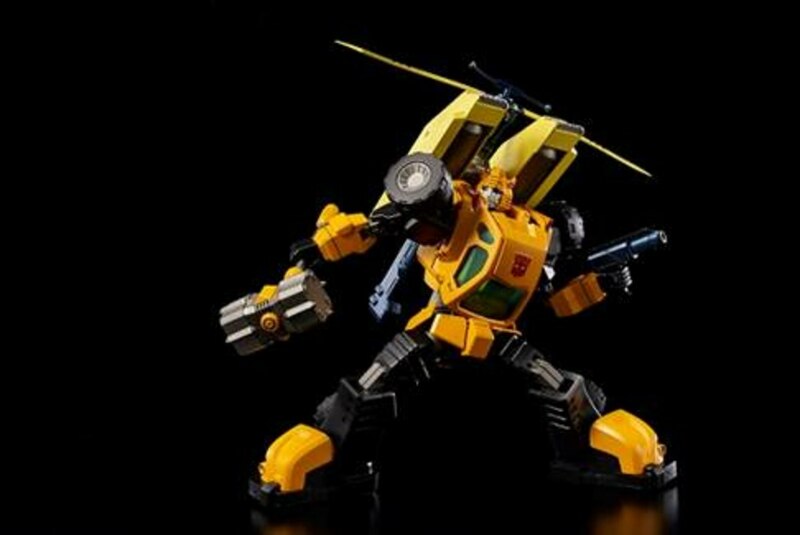 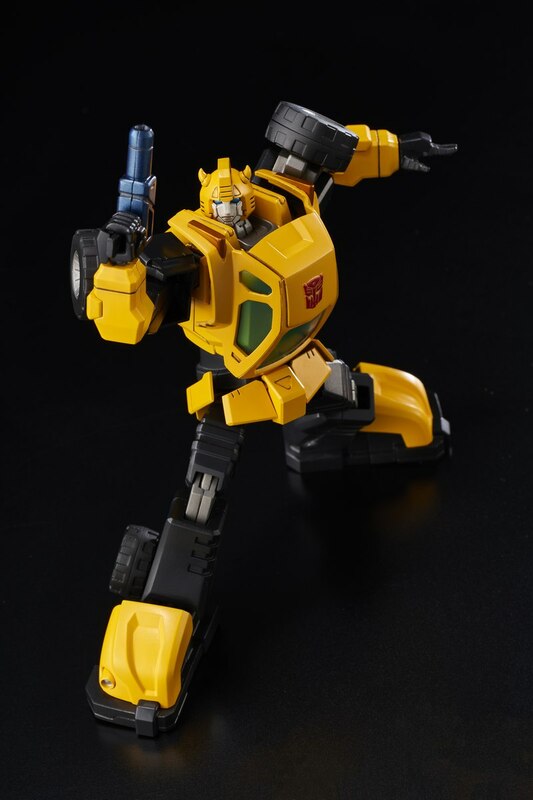 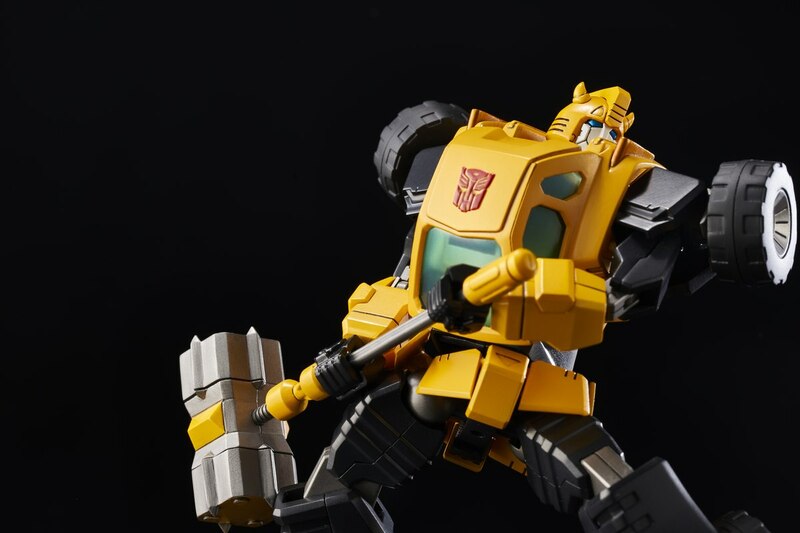 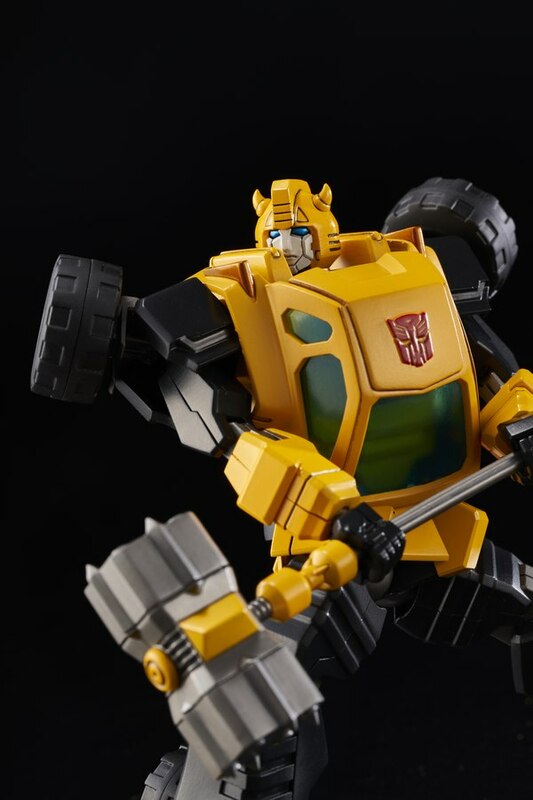 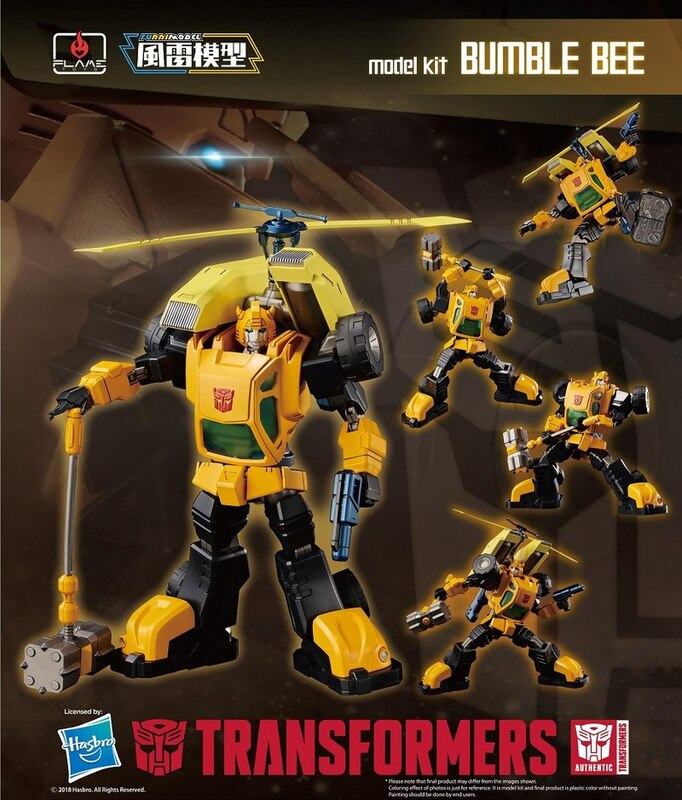 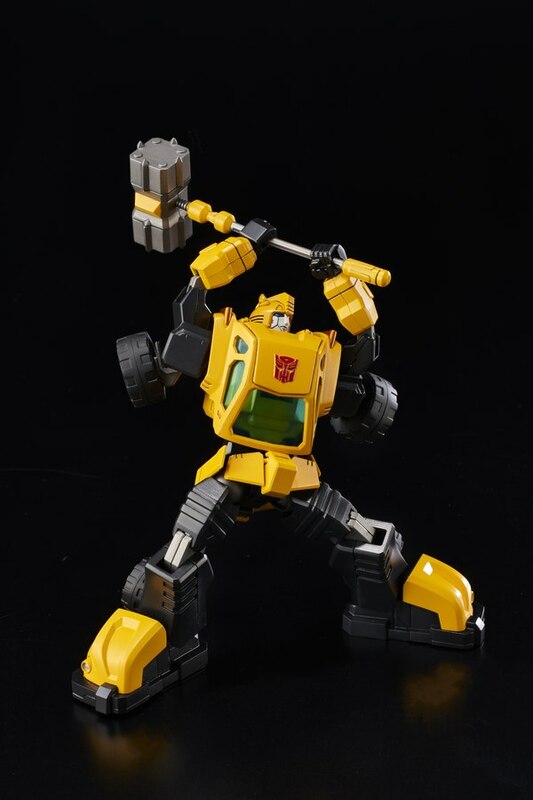 The Transformers Bumblebee Furai model kit will hit retailers in March with an MSRP of $50.00. 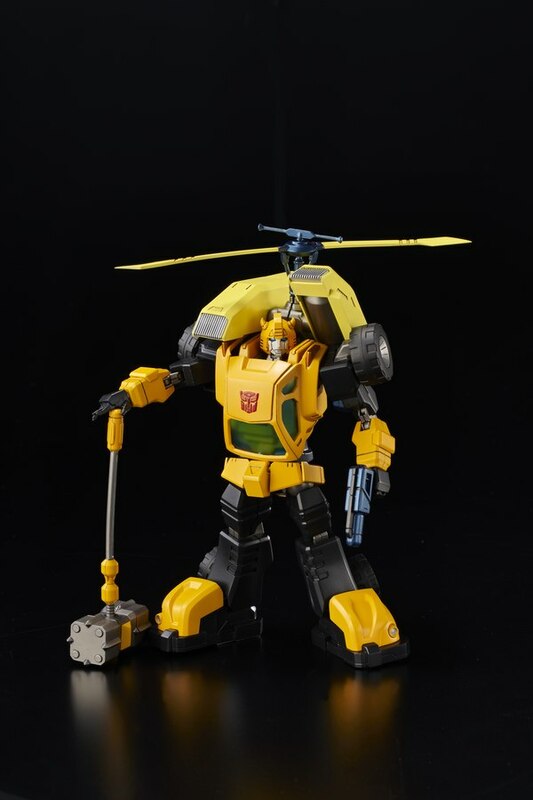 Pre-orders for both items are available now. Bluefin is the official North American master distributor for Flame Toys. 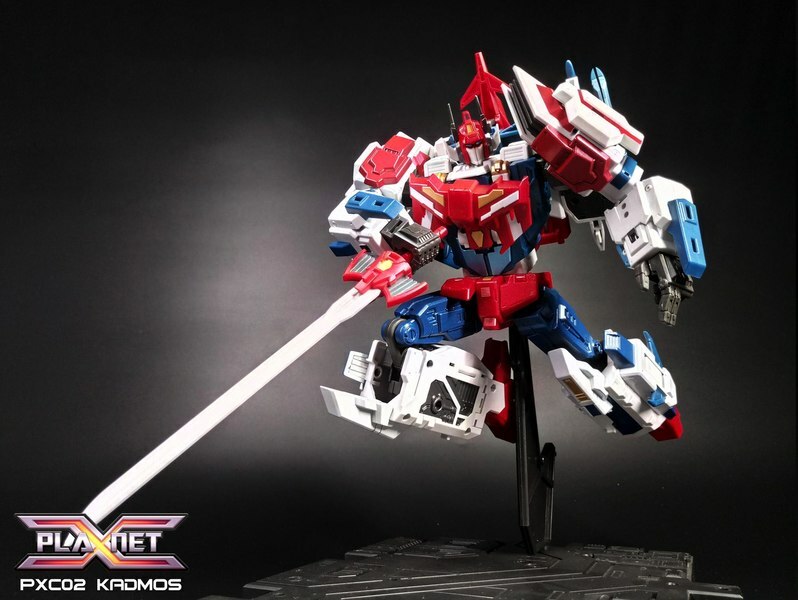 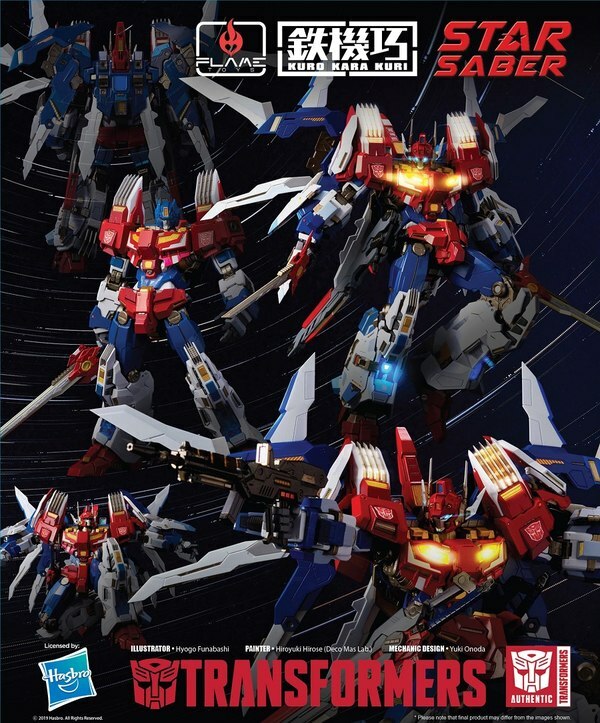 The Flame Toys Star Saber Kuro Kara Kuri figure is officially licensed and depicts the famed Autobot as seen in the beloved IDW Transformers comic book series. 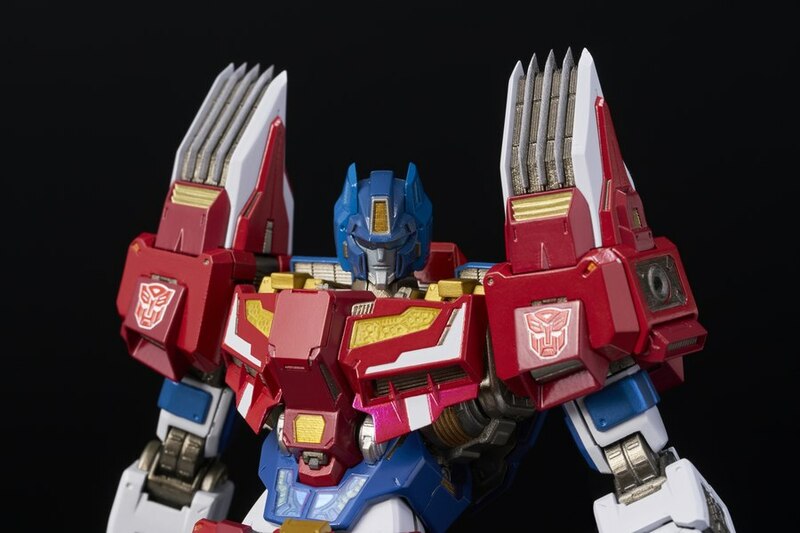 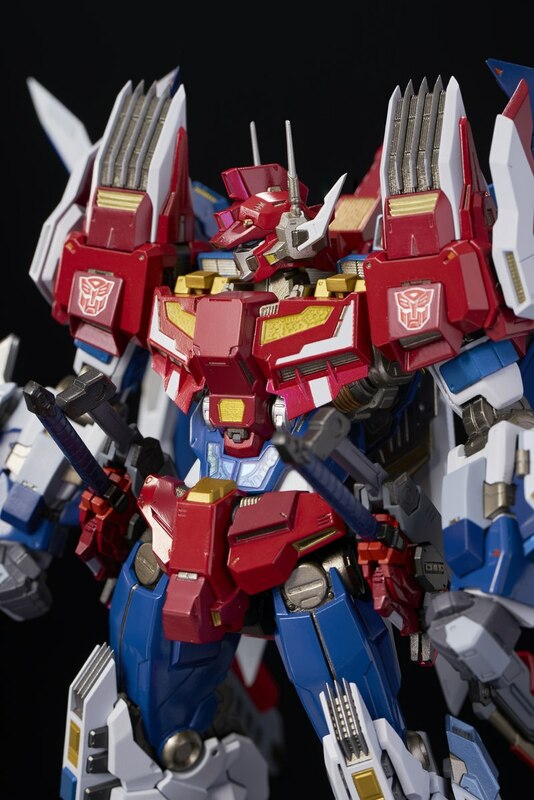 Heralded as the greatest swordsman in the universe, Star Saber ascended from humble beginnings to the esteemed position of Supreme Commander of the Autobots and head of the interplanetary Galactic Defense Force. 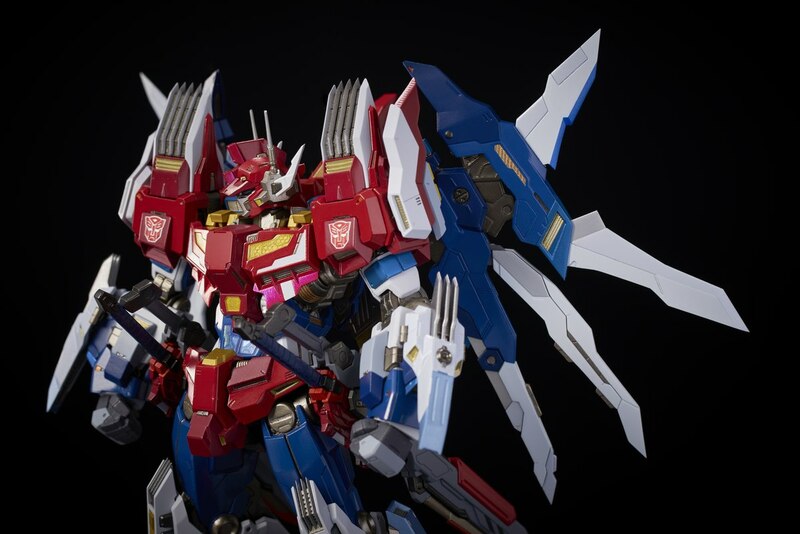 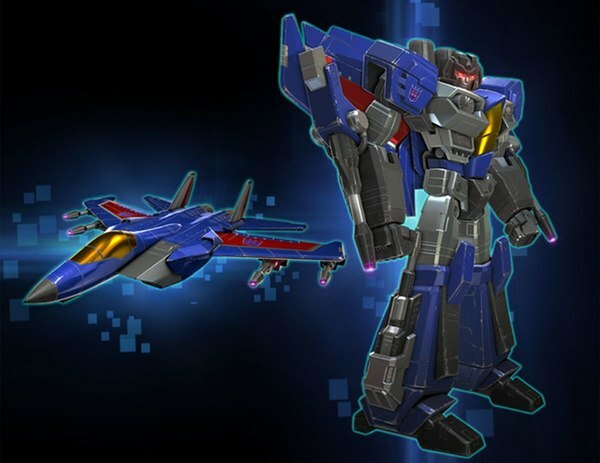 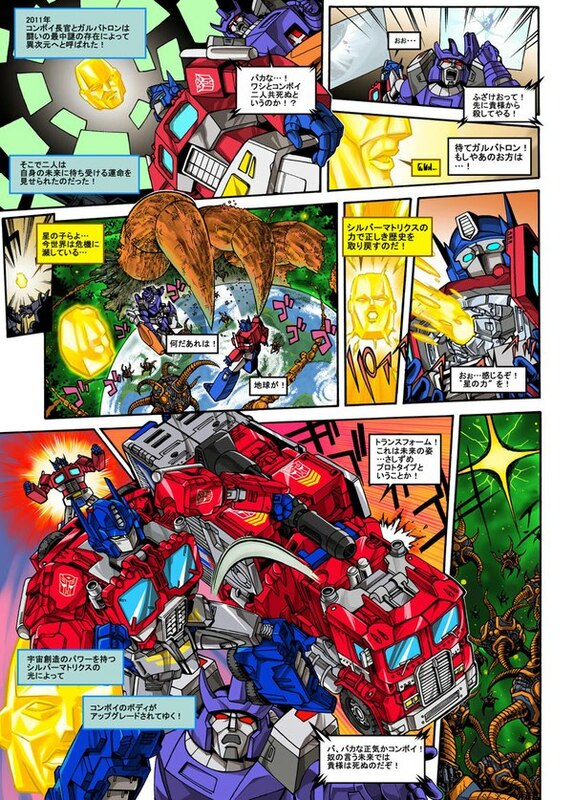 Star Saber is a member of the powerful sub-group known as the Brainmasters and possess incredible courage, strength, skill and intelligence. 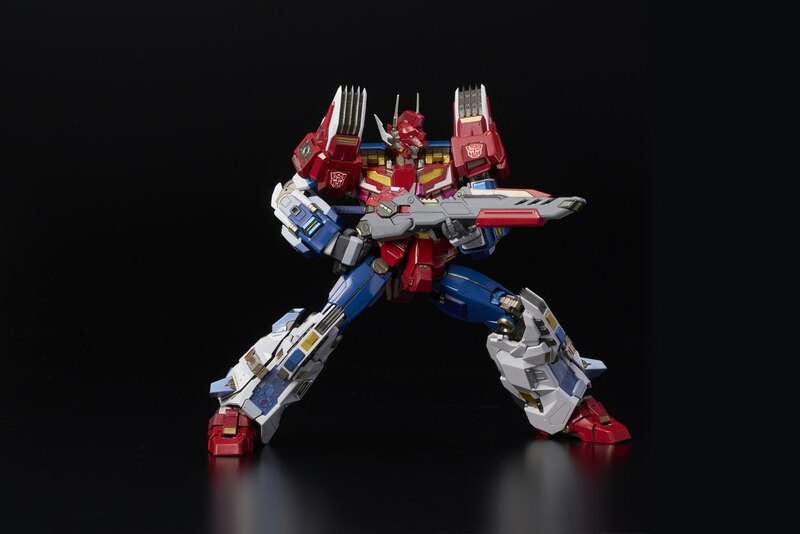 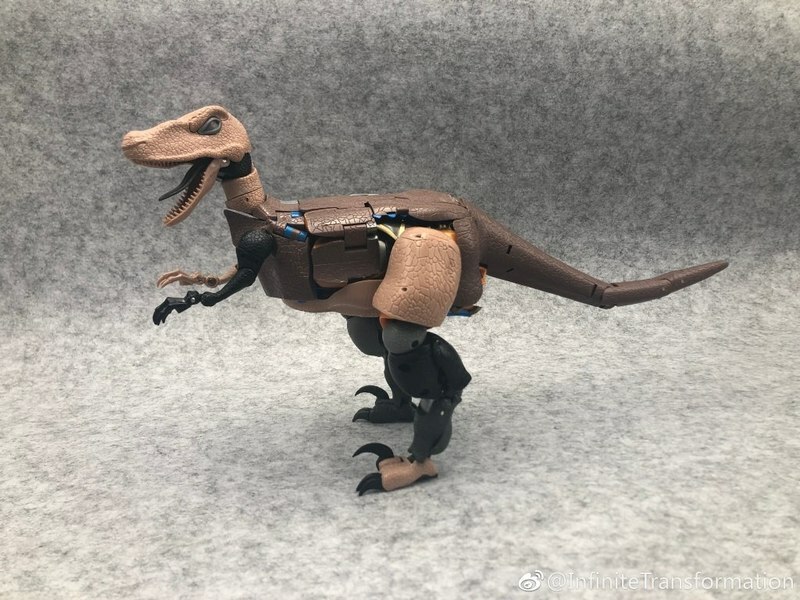 The Flame Toys release is a beautiful rendering standing 8 inches tall and accentuated with LED features along with numerous linkage articulation features and die-cast parts for a hefty presentation that is also extremely poseable. 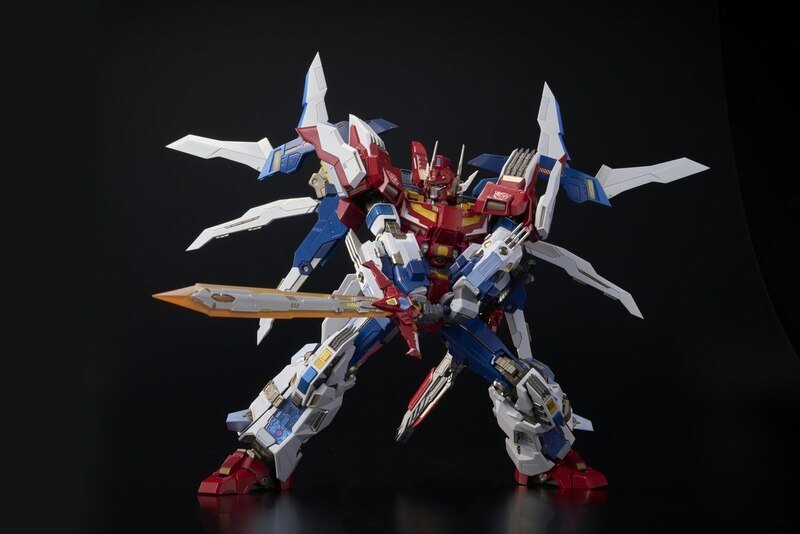 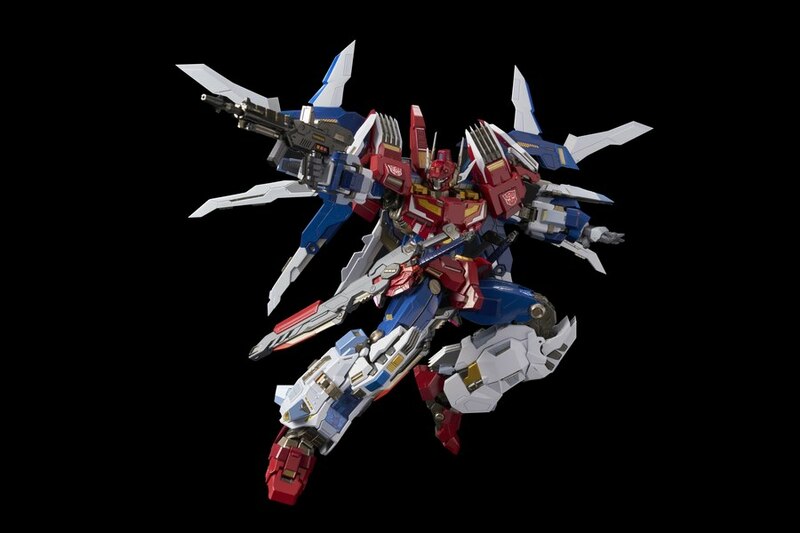 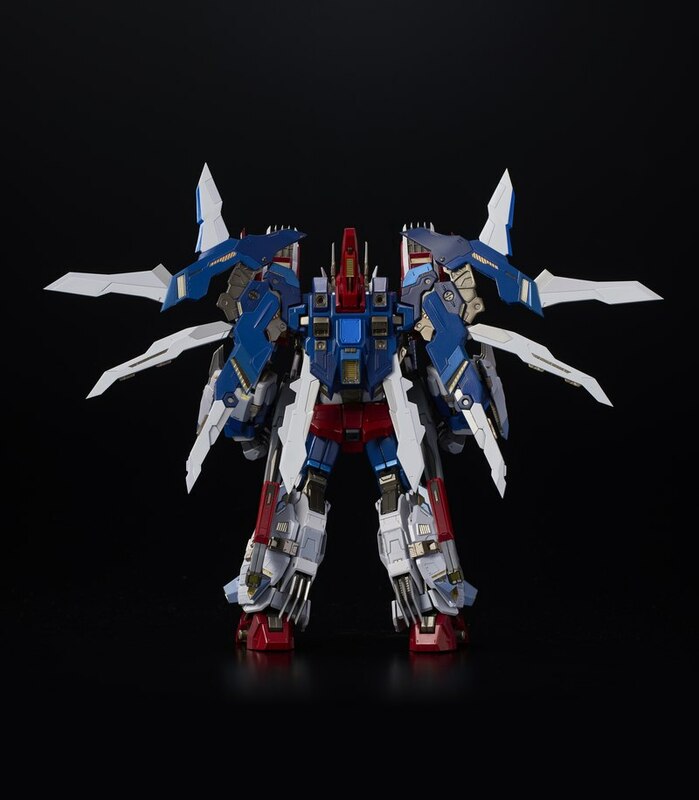 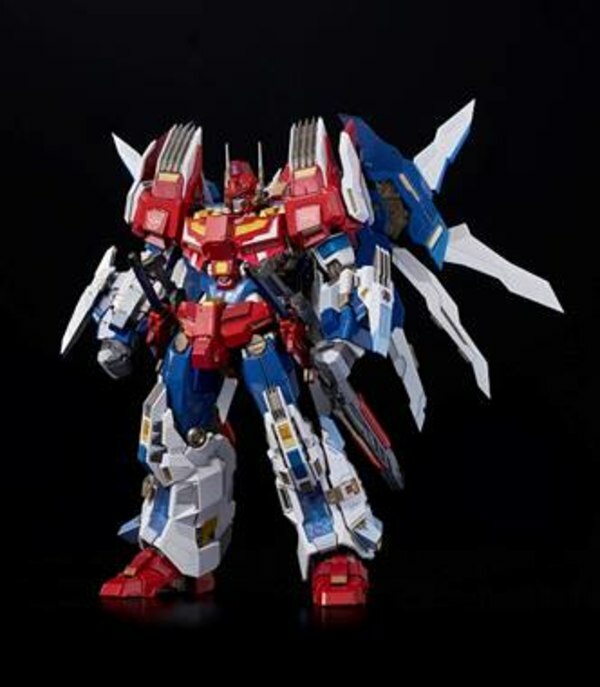 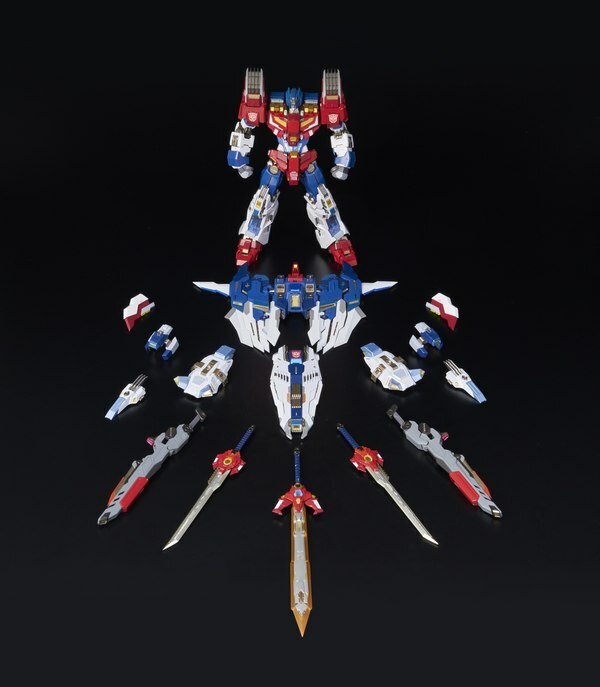 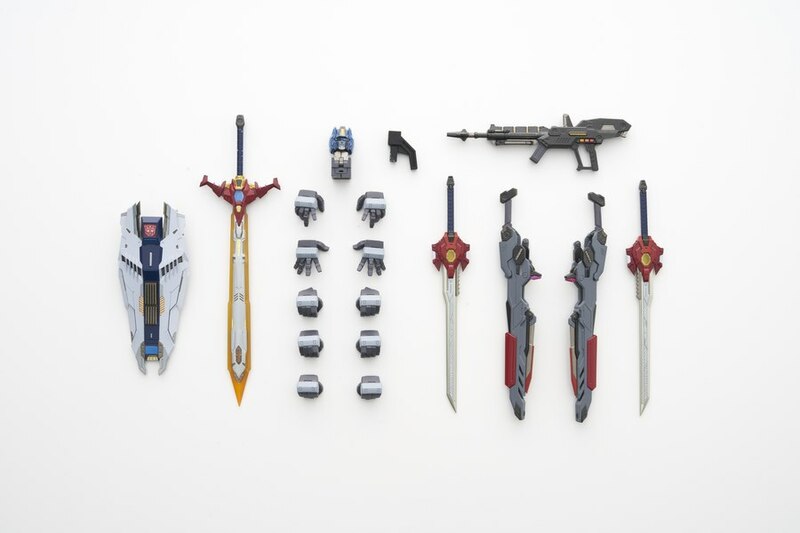 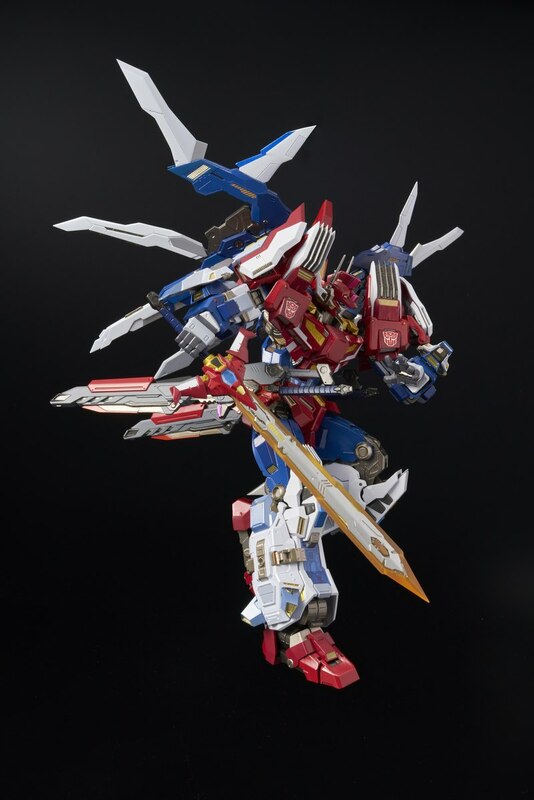 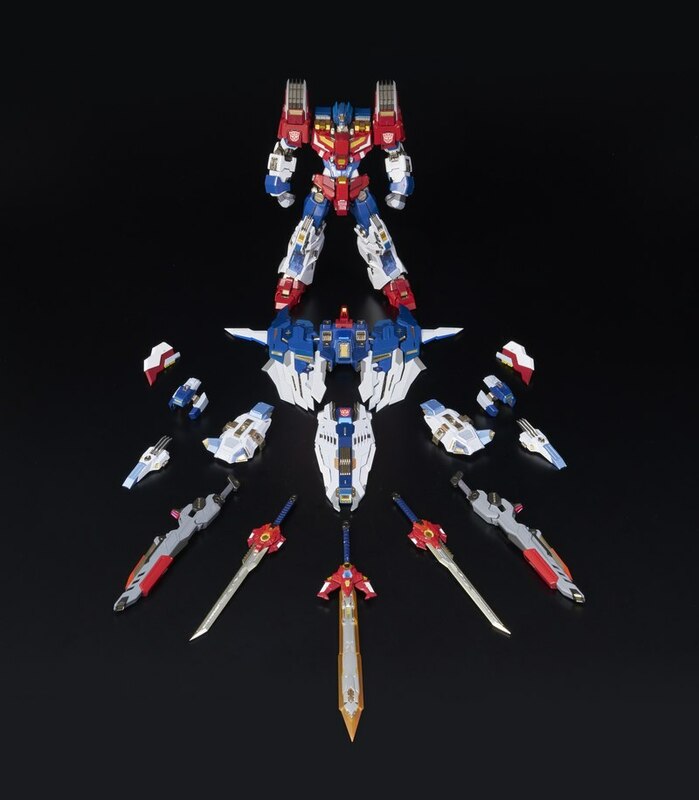 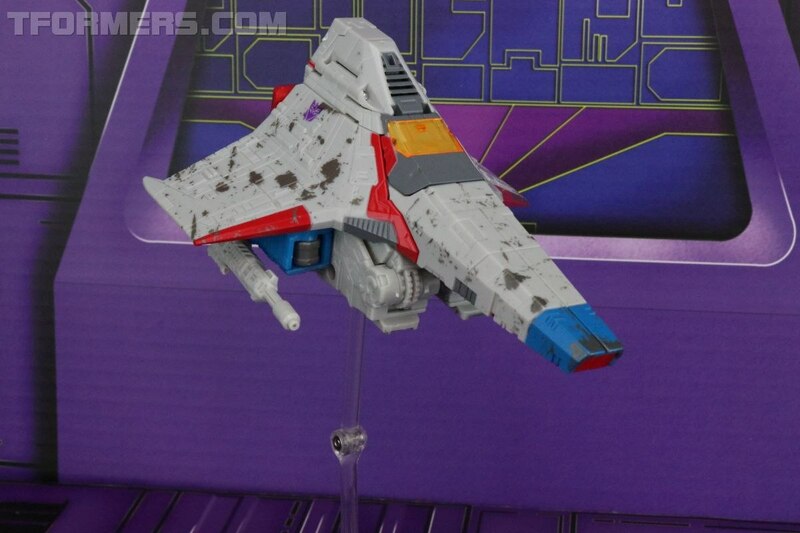 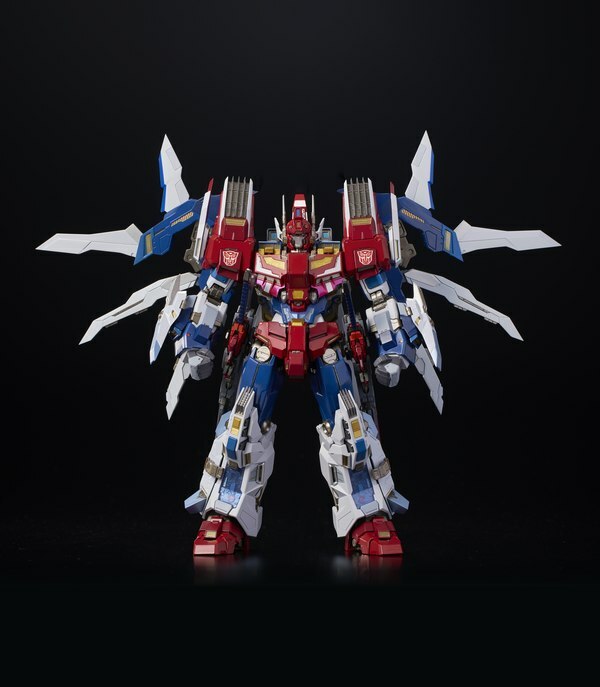 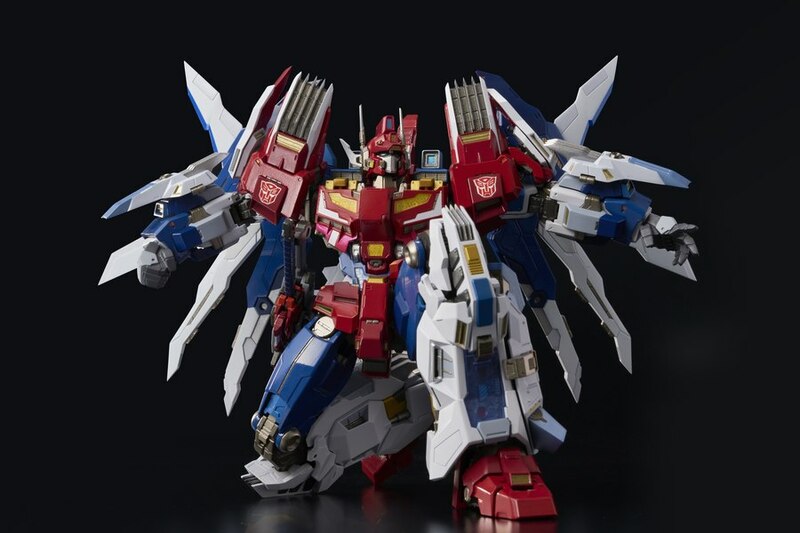 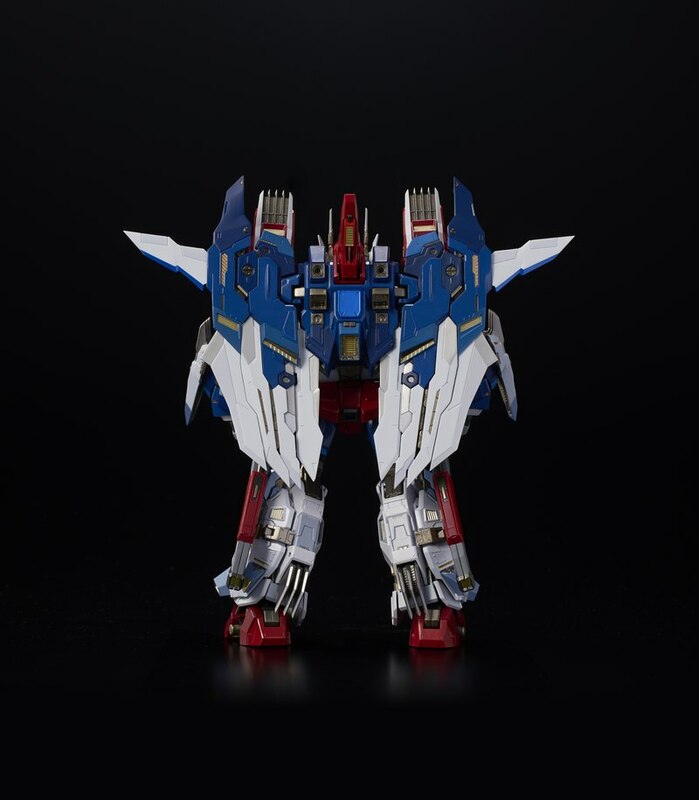 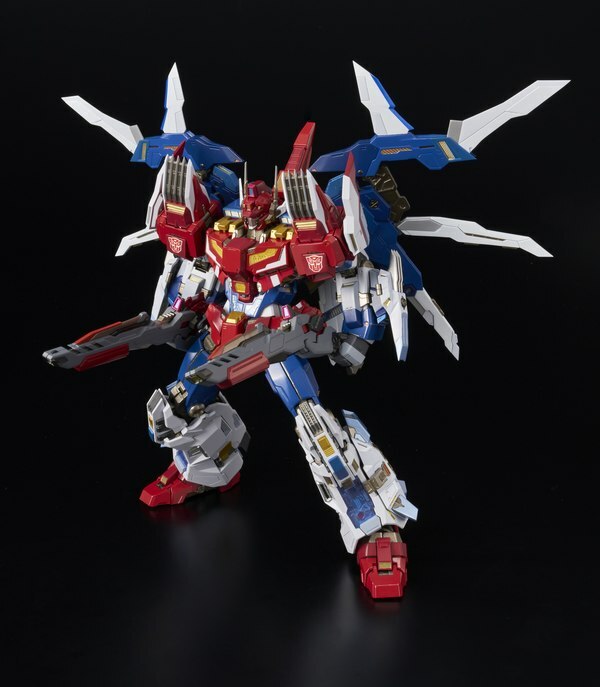 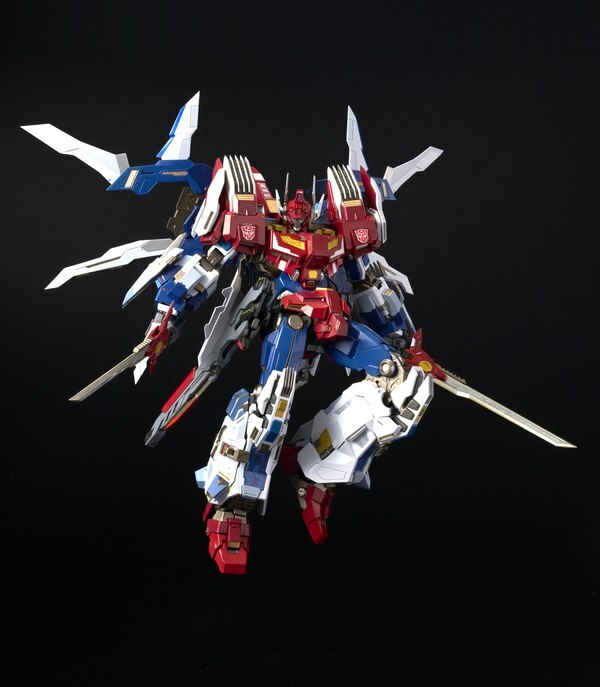 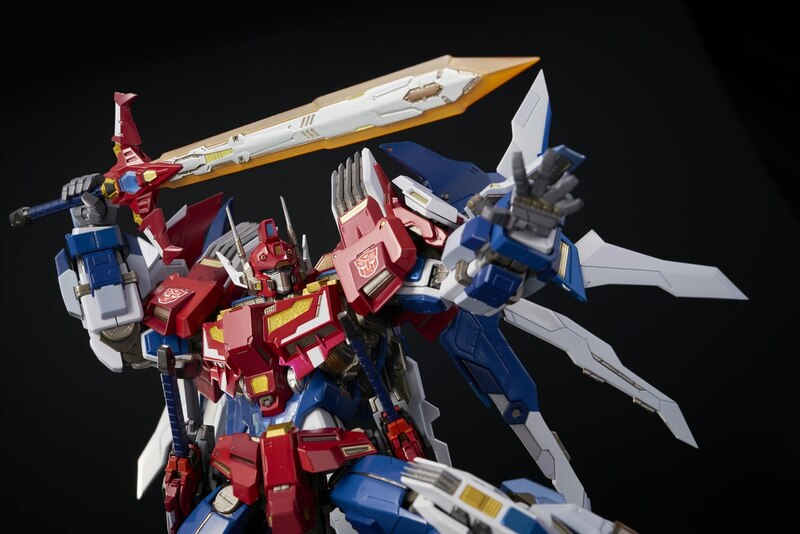 Star Saber comes outfitted with accessories that include a detachable face mask, 2 interchangeable heads and weapons including 2 small swords, a large sword and a shield, as well as a pair of small buster cannons that can be combined into a larger weapon unit. 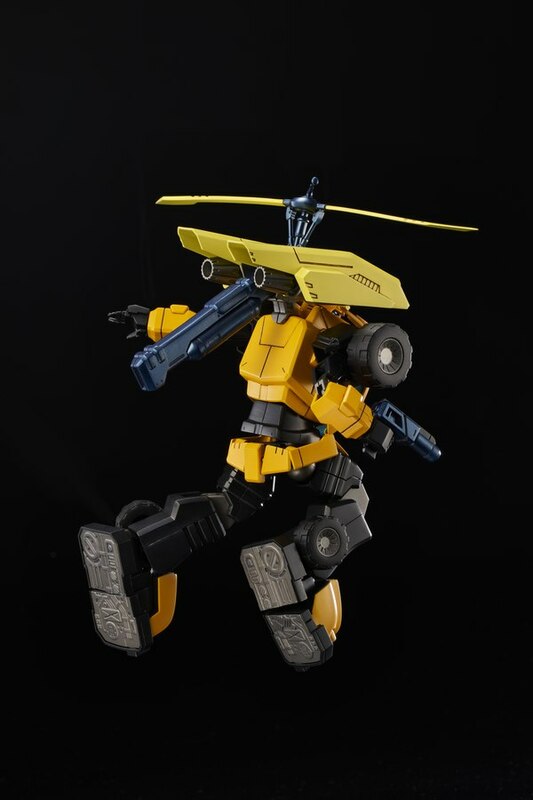 The Flame Toys Bumblebee Furai model kit is the 4th release in the company’s line of Transformers Furai model kits. 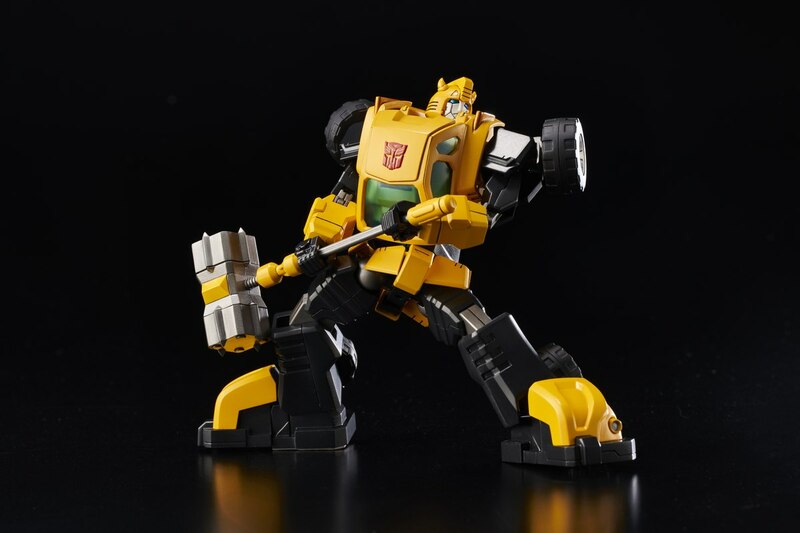 The beloved Autobot hero appears as he is depicted in the IDW Transformers comic book series and stands 5 inches tall and offers extreme poseability with over 50 points of articulation. The model kit features high levels of detail and simple assembly, making it ideal for beginners, and also an excellent base design for advanced builders to create a custom rendition. 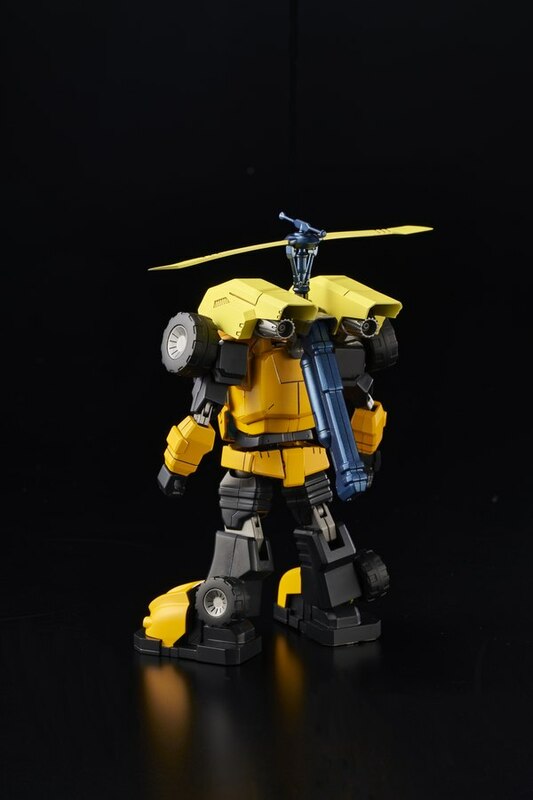 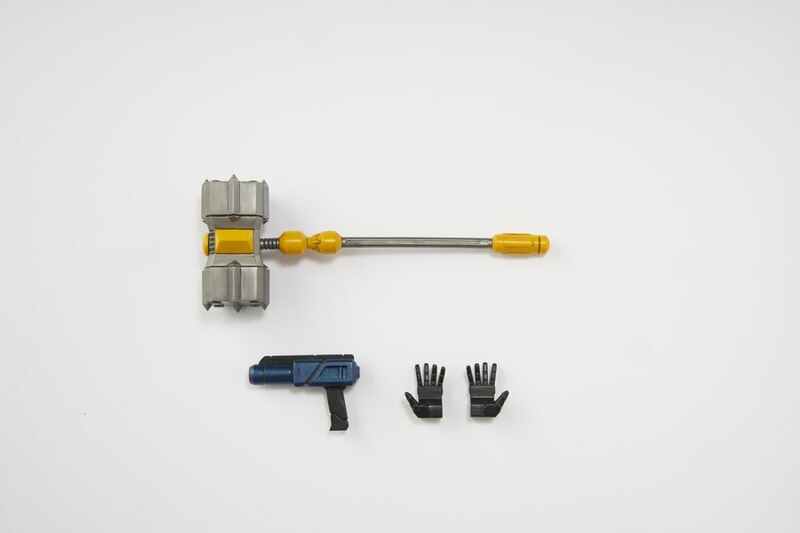 Notable accessories include a detachable helicopter engine and rotors. 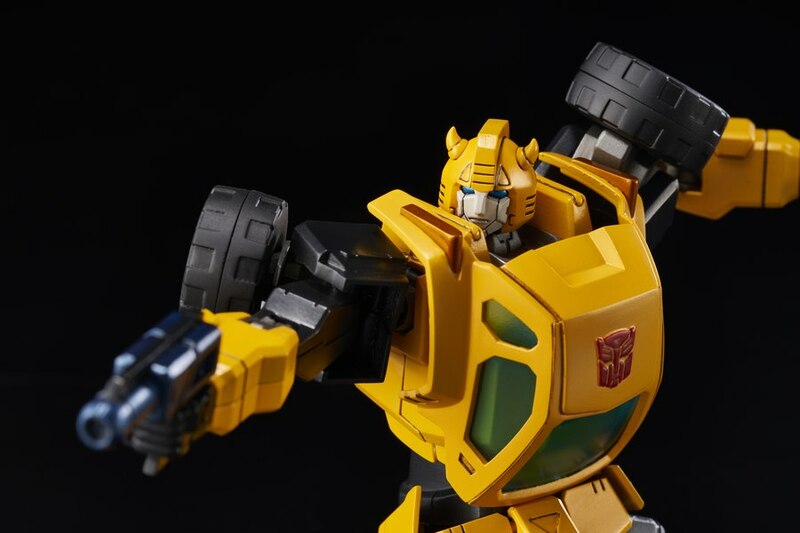 Collectors and fans are invited to explore the full line of Transformers releases from Flame Toys that are distributed and available from Bluefin.